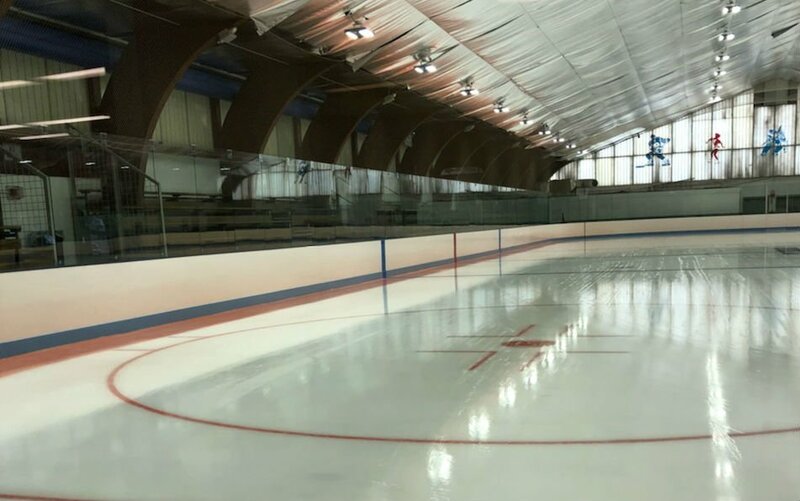 September 28, 2018 – Facility Management Corporation (FMC Ice Sports) of Pembroke, Massachusetts, USA has purchased and installed five more REALice systems for five separate facilities it manages on behalf of the State of Massachusetts’ Department of Conservation & Recreation (DCR). With this latest purchase there are seven DCR-owned and FMC Ice Sports-managed arenas using REALice’s cold water resurfacing technology. The five installations were installed as part of FMC’s summer maintenance projects and all were in place for the start of the 2018-19 hockey season. Robert McBride, the President of FMC, says that at the beginning, he was skeptical the REALice technology would work. Tom Smolarek, the Managing Director of Cypress, Ltd., REALice’s partner in the US, says the FMC repeat order is an important signal.